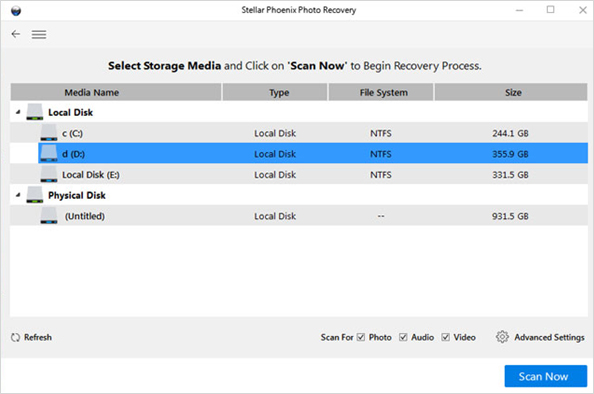 Retrieving lost pictures from a digital SLR camera's memory card? Help! I accidentally dropped my digital camera's MC memory card, and when I'd noticed it, it was too late. To make matters worse, the pictures were also deleted from the camera's memory card! Is there a way to recover them? I don't want to lose the pictures I had on the memory card, as they were from my friend's wedding and if I don't recover them, she'll surely kill me! Did you store new information on the PC, more specifically, on your local C drive? Did you use the camera to take new pictures using the same memory card? If the answer to these questions is NO, congratulations, you can retrieve your pictures either form your memory card or PC. To achieve this, all you need is a photo recovery program for the digital camera's memory card. Why are the questions above important? When you delete pictures from your PC or camera's memory card, they are actually not immediately removed, they are marked as "deleted" and become invisible. However, if you keep on adding new photos or data, the space previously occupied by these deleted photos will be overwritten, and these will be permanently deleted. Therefore, protecting your drive or memory card is very important after losing data, as this directly affects the chances of success of the recovery process. How to Recover Pictures from a Digital Camera's Memory Card? 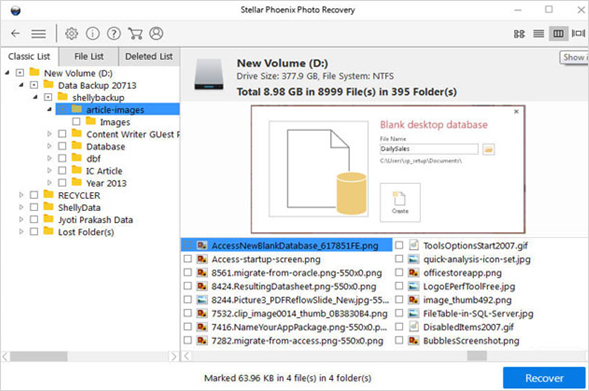 Step 1: Download, install and start this Camera Photo Recovery software. Select the media drive and click on the “Scan Now” button.